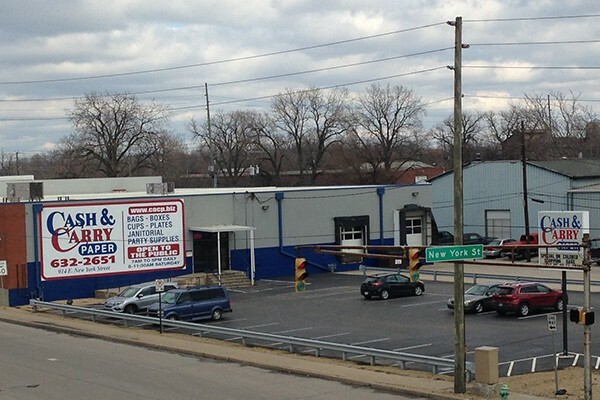 Downtown Indy | Cash and Carry Paper Co., Inc.
Open to the public, come visit our 33,000 sq. ft. warehouse. Our showroom is full of merchandise including bags, boxes, cups, plates, janitorial and Party supplies.